Enlace Spanish Yellow Pages, a Spanish-language Yellow Page publisher, announced the release of its new directory in Kansas City. Enlace offers the most up-to-date information to the Hispanic community and gives businesses a direct connection to this underserved population. The Hispanic population in Kansas City increased 101% between 1990 and 2000 (US Census 2000). Enlace will reach the over 160,000 Hispanics in the Kansas City Area. 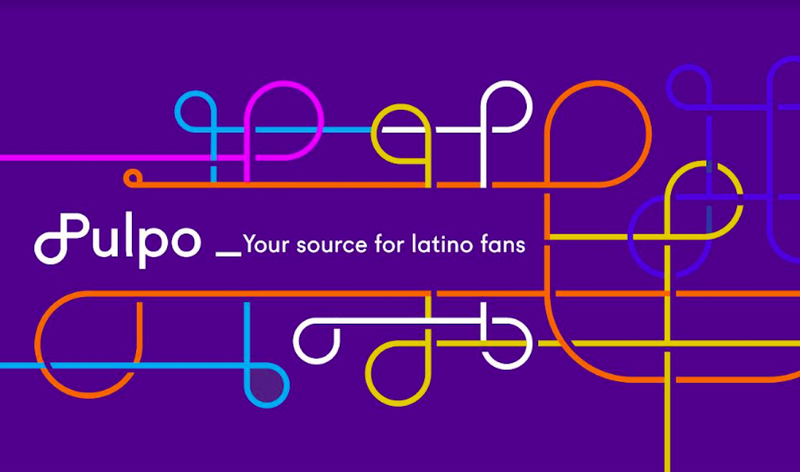 Books are distributed strategically door-to-door in high density Spanish-speaking areas, at Hispanic festivals, sporting events and at drop points within the Hispanic communities it serves.